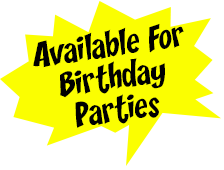 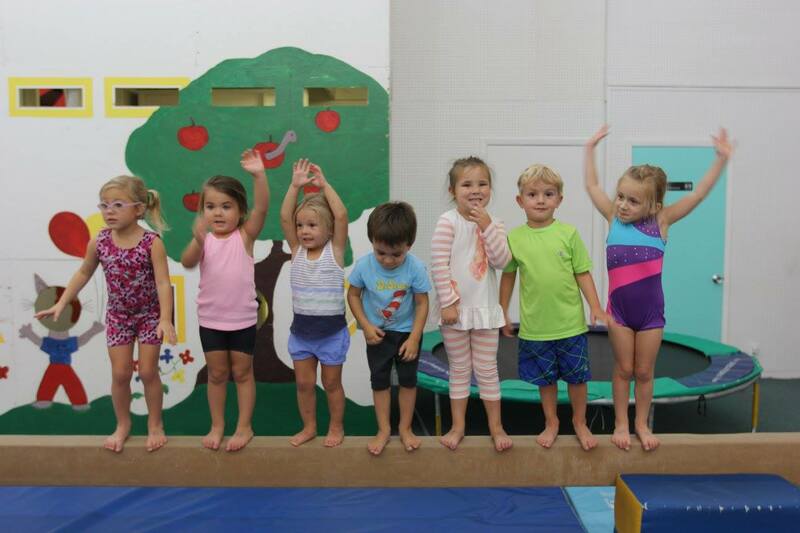 The Preschool Class is a 45 minute or one hour class for children ages 2-1/2 through 5 years without a parent. 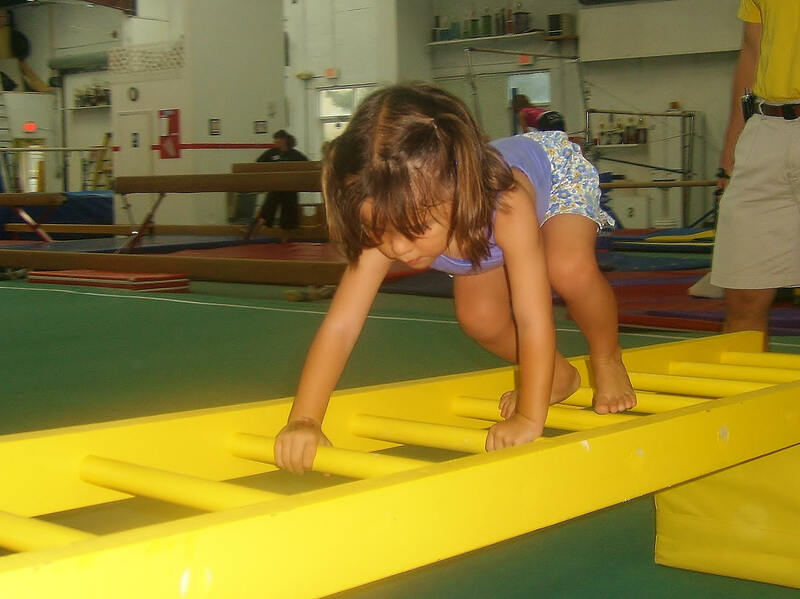 This class is designed to teach listening skills, concept development, movement education, gymnastic progressions and provide a strong foundation for your children’s development. 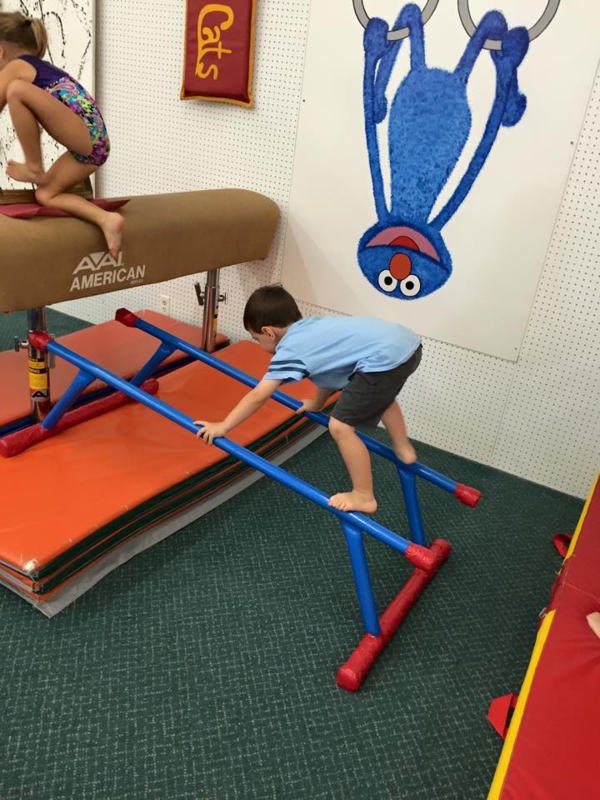 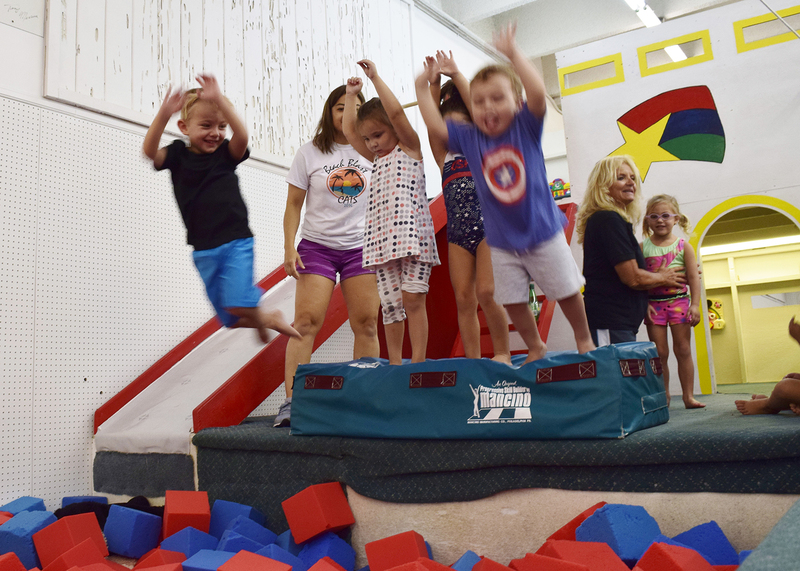 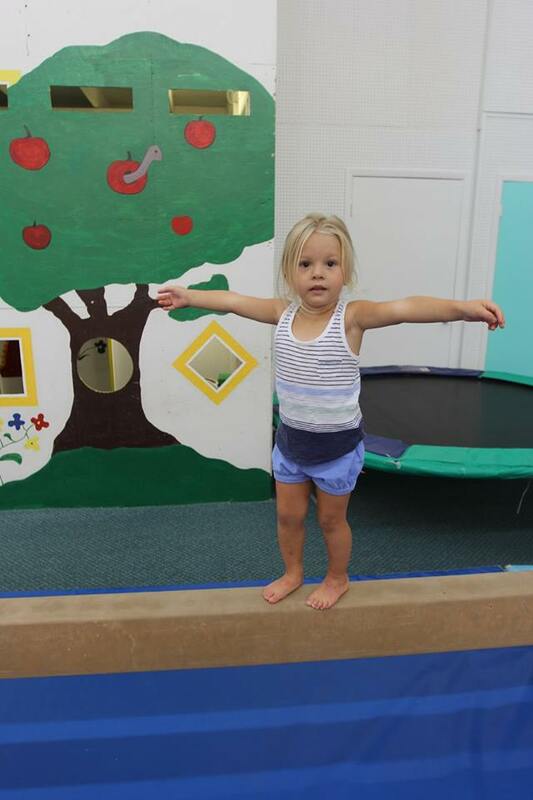 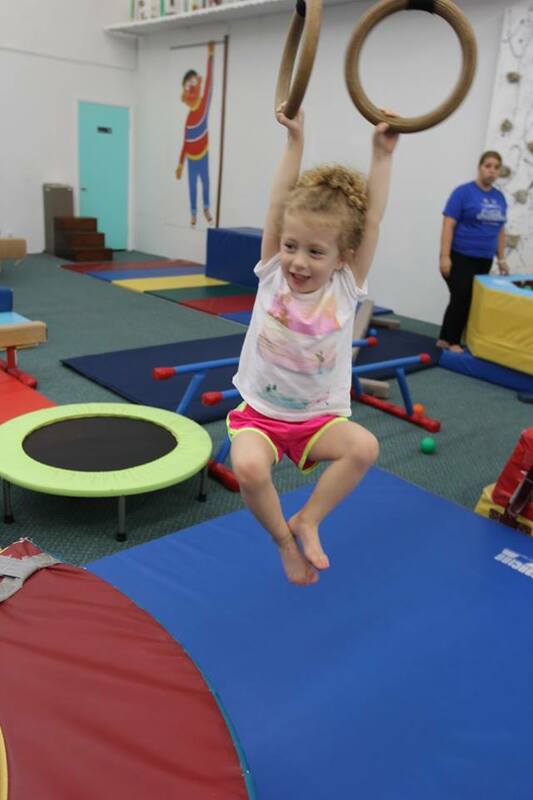 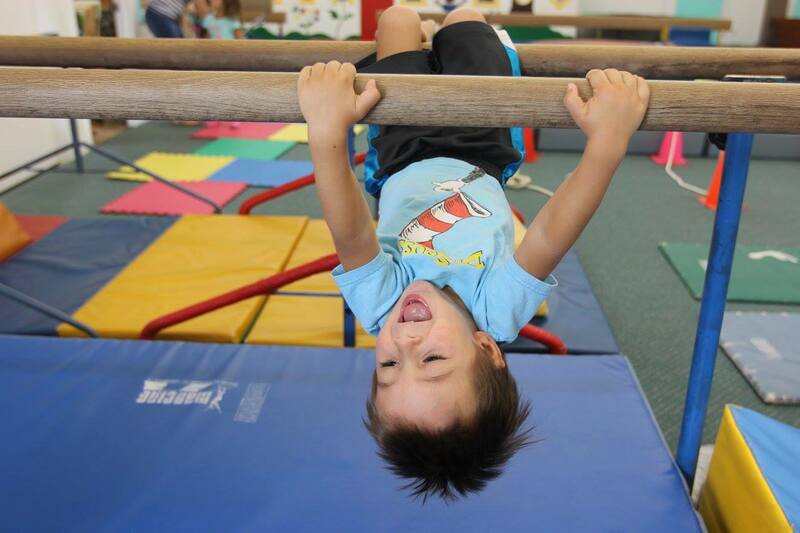 Special preschool gymnastics equipment is used to do all the activities preschoolers love: jumping, swinging, rolling, hanging, climbing, and spinning!